K60 - GITTERROST SYSTEME GMBH & GMBH CO. KG, Grotelės, kretilai ir vielos tinklai, Cast iron tree protection grilles, Grates for light shafts, EUROPAGES. 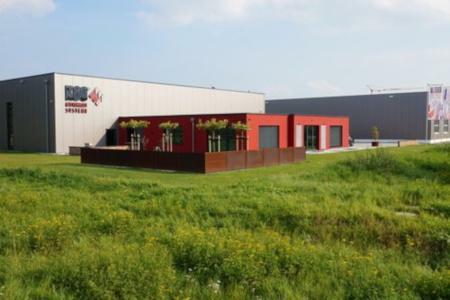 If you need grating for your project and want to get it from an experienced manufacturer, then look no further: K60-Gitterrostsysteme is your reliable and competent partner for the job. 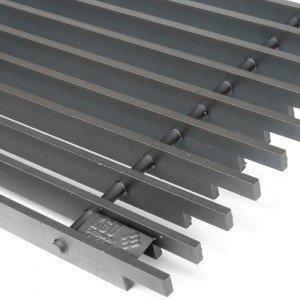 In our extensive range of welded press-in gratings, grating steps, aluminium gratings, perforated metal steps, full gratings, slatted gratings and wheelchair ramps you will find exactly what you need for your construction project. Custom stainless steel gratings. 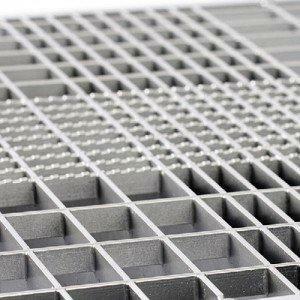 We will happily send you an offer for stainless steel gratings, be it in V2A or V4A, pickled or electropolished. Our stainless steel gratings impress with their appealing appearance, high resistance to weathering and chemicals and, as with all our gratings, their high-quality finish. If you need gratings made from rough, galvanised, or powder-coated steel, our range can of course provide for your needs too.